WD21 Cam – The Long-Exposure Camera! 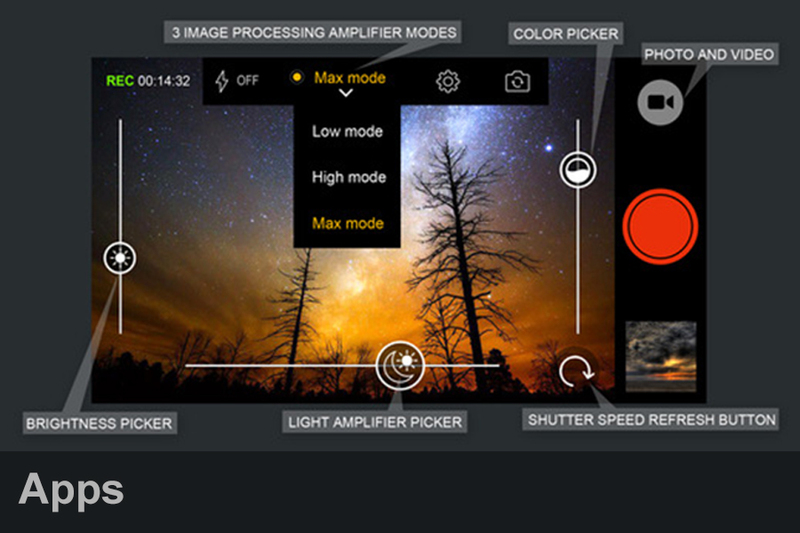 Take Long-Exposured Nigh-Shots directly with your Smartphone – in high resolution! New: Record Time-Lapse image-sequencies! Have you ever wondered how to get nice Night-Shots? With Long-Time Exposure-Photography, you’ll get them! This app takes several, long-exposured images and calculates them together. It generates a final image which has a lot more light then an usual image. With a special algorithm, it will try to reduce shaking of the image.